This AMG GLE43 Coupe is absolutely amazing to drive. It has 287kW of power and 520 Nm of torque which will allow you to accelerate from 0-100km/h in just 5.7 seconds. 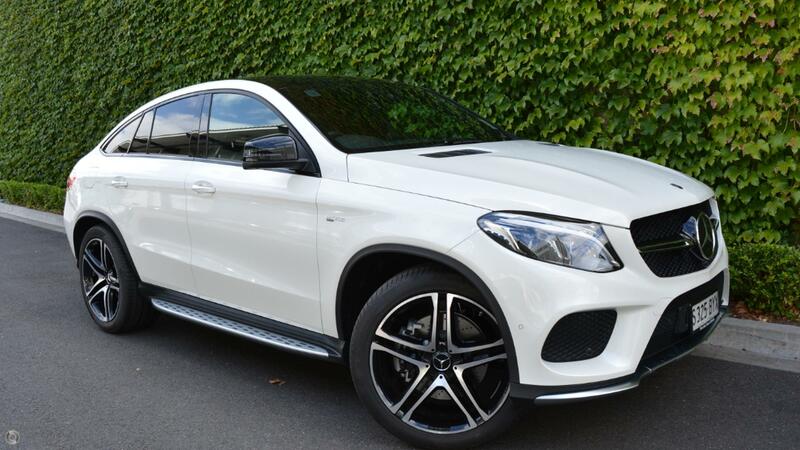 This AMG GLE43 Coupe comes standard with AIR MATIC Air suspension which will give you a smooth ride in Comfort mode but can stiffen up when you select the Sports and Sports +, it has a 9G-TRONIC 9-speed sports transmission, Permanent All Wheel Drive, ACTIVE CURVE SYSTEM, 22inch AMG alloy wheels, Panoramic sliding roof, Rear spoiler, and much more. Our friendly, award-winning team would love to help you - we can bring this vehicle to your home or office for added convenience too. Interstate delivery available, or come and see us just out of Adelaide's CBD!